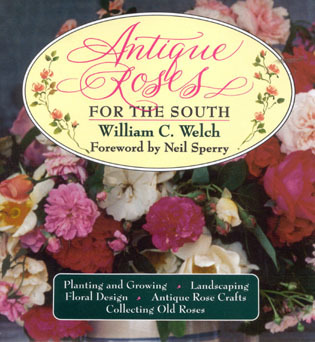 Written for both the seasoned arborist and the weekend gardener alike, this comprehensive handbook includes the Latin name and pronunciation as well as the common name for each tree listed. 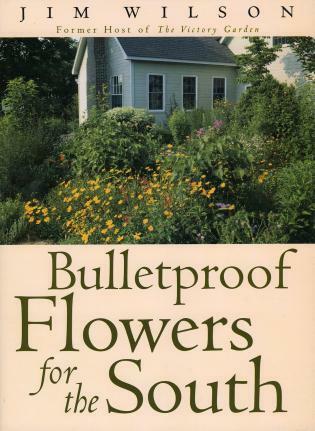 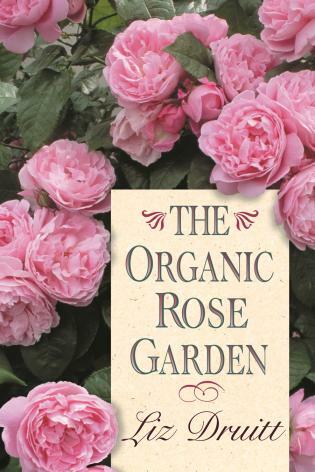 You'll also find practical cultivation tips and advice on caring for the flowering trees in your neck of the woods, including information on soil conditions, pruning, watering, and feeding. 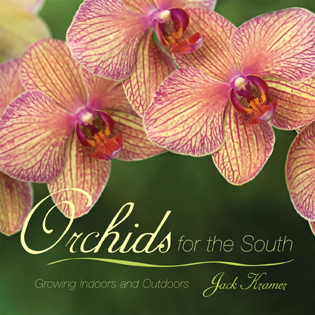 Temperature trend charts, a zone map, a handy glossary, and a bibliography round out this complete guide to growing the most colorful, beautiful trees in the Sunshine State. 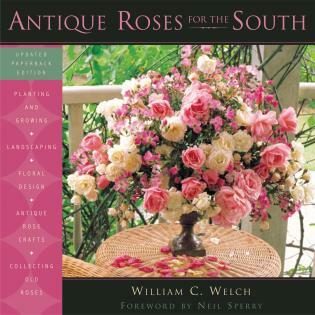 Antique Roses for the South Welch, William C.